Displaying video feeds is the most effective and efficient way to decrease perceived waiting time! Whether you operate digital signage in hospitality, retail or healthcare establishments, all of them have something in common: lines. Avoid boredom with the most attractive content there is available online without the need to produce it yourself! In your OnSign TV account, click on the “Content” tab on the sidebar menu. Click the “New” button at the upper-left corner of the page. Followed by "App" from the selection of options. From the pop-up window, choose “News & RSS Feeds” on the sidebar menu. 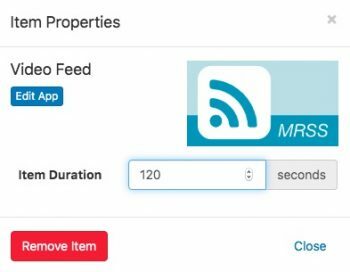 Paste the video RSS "Feed URL". 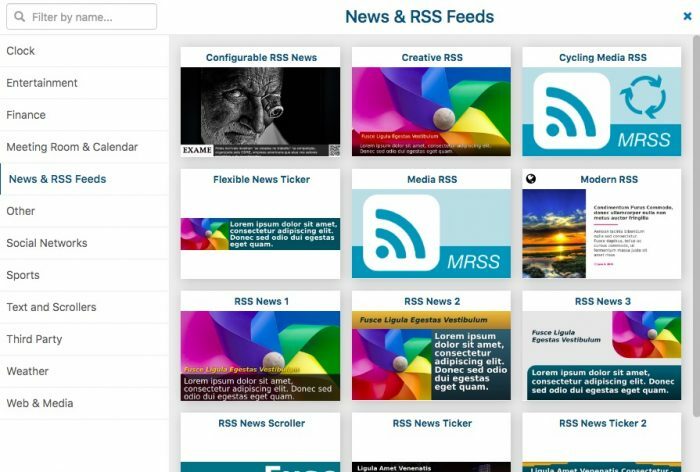 You can find RSS video feeds by television broadcasters, newspapers and RSS service websites. 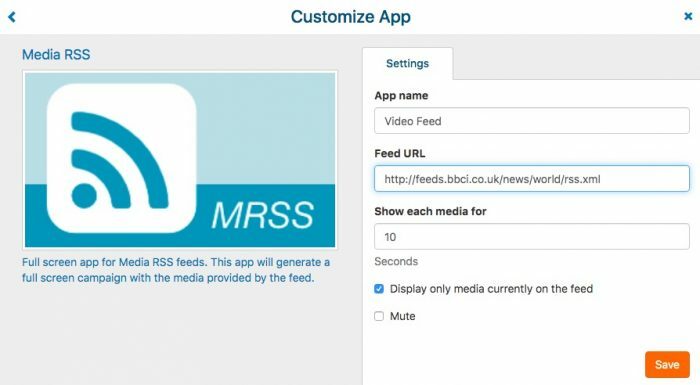 For this tutorial, for instance, we used a sample RSS video feed from BBC world news. Check the “display only media currently on the feed” box. Now the video feed is available in your App folder of your Content Library. Place it in the timeline and remember to adjust the campaign length so videos are not interrupted mid-play.